After answering her uncle's call, Eva Witheby winds up far from home and amidst strangers in Jewel Quest Mysteries Trail of the Midnight Heart. It's hard to know who to trust when treacherous trails and veiled secrets abound. 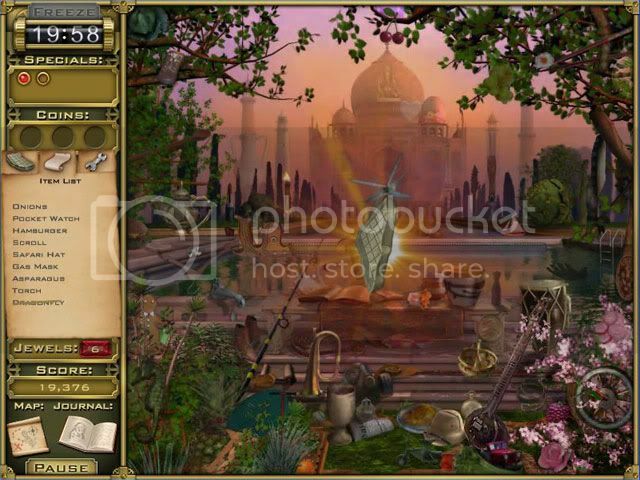 Alongside Eva, uncover relics in eye catching hidden object screens. Unearth tools that will help you reveal shards of the precious jewel boards and discover all new scrolling search screens that put you in the front seat of whizzing planes and a whirlwind adventure. 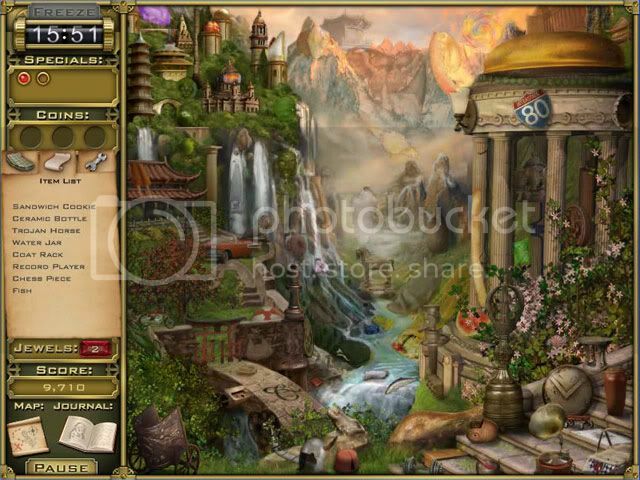 Jewel Quest Mysteries 2 is a hidden object adventure like no other! Part 1 , Wrong Link ? where can i get the correct part 1 link?